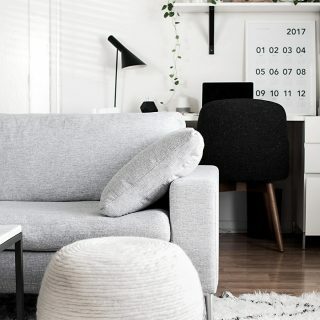 What I loved most about starting this monthly column was hearing from you guys what your favs are and getting recommendations on things you thought I’d like. This is a really cool thing and is very welcome. Chime in on anything, read each other’s comments, and discover something new! If you want to get hyper excited about traveling somewhere while also getting good info on where to go, pick up a Cereal City Guide, though they only have 4 for now oops but I’d still want to get all of them. 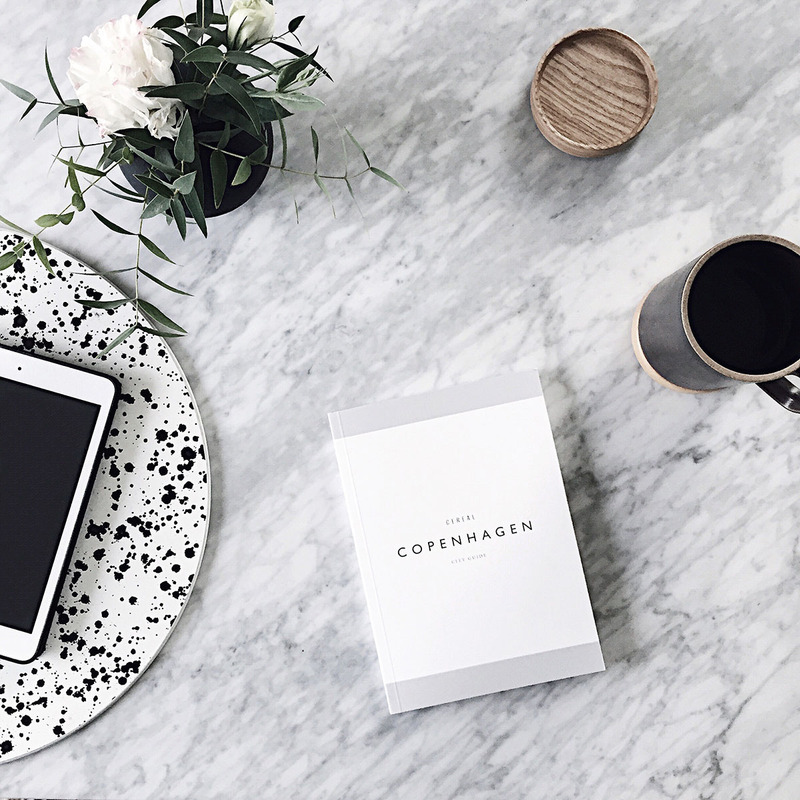 They do such a beautiful job with their city guides, and of course I had to pick one up for Copenhagen in preparation for our trip this April. No I will not shut up about it!! Beautifully photographed + helpful information. I’m going to treasure this for a long time and I already regard it as a keepsake for our trip. Our first legit cotton swab holder, and I’m positive it’s the cutest possible one. We were previously using a glass cup from the kitchen but I felt like the constant humidity in the bathroom was making the swabs more squishy? Is this a thing? Anyways, something with a lid felt more appropriate, and now I’m in love with a canister. 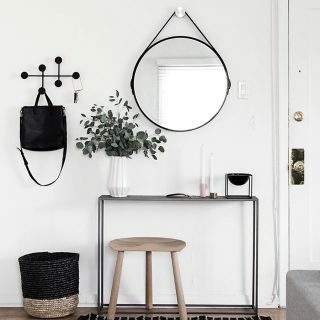 The ceramic base, the leather handle, the clear glass lid, I wouldn’t change a single perfect thing about it. Seems to have been the month of containers. I’m into it, clearly. We were keeping our Maldon salt in a container that came in a gift basket a couple holidays ago that was really flimsy and probably wasn’t meant for extended use. 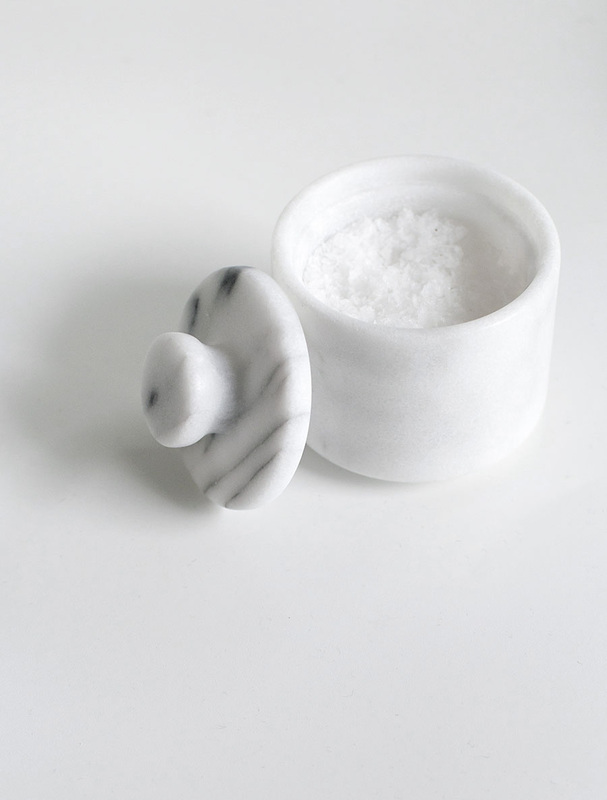 It got to a point where it was hard to open and kind of rusting over, so we sought out a salt cellar. 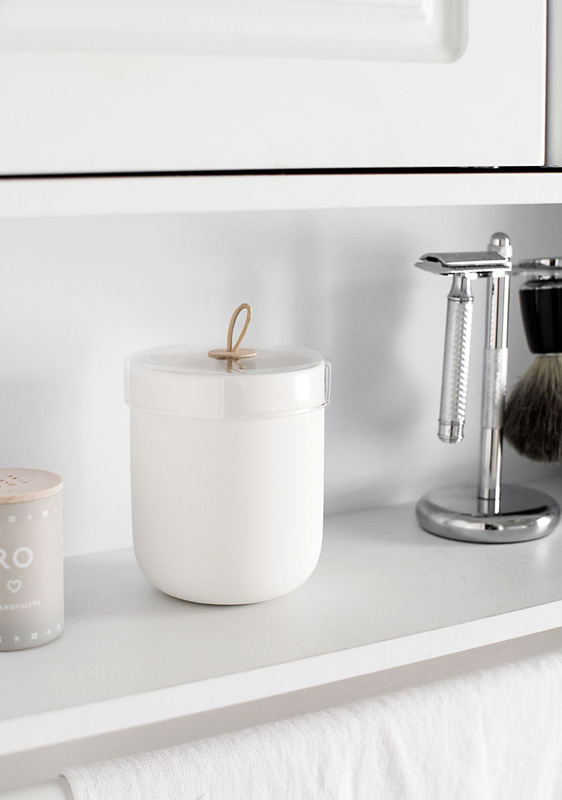 Love this one for being my favorite material, heavy weighted for keeping on the counter, and having a smaller footprint than most others I came across where the lid would swivel. 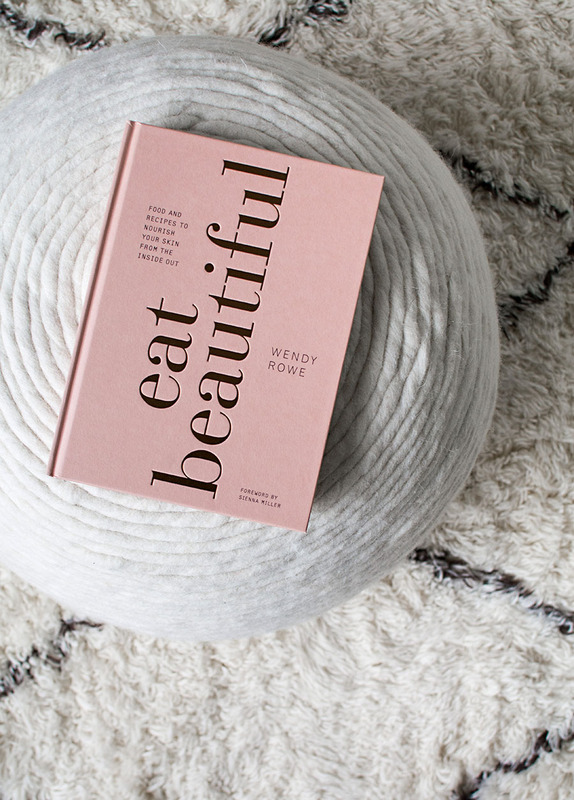 Eat Beautiful: Food and Recipes to Nourish Your Skin from the Inside Out Eat Beautiful is a mix of reading material and recipes focusing on healthy foods that are good for your skin whaaat. The author Wendy Rowe advocates skin care as something to be approached “from the inside out” with what we eat. SO INTRIGUING. It’s sectioned by the seasons, each broken down by seasonal healthy foods with discussion on how they benefit the skin + recipes incorporating those ingredients. She also provides some general advice on healthy living and I can see where it might get a little controversial when she talks about things like weight loss, but I wasn’t as interested in that stuff. I’m more so immensely inspired to try more healthy recipes and excited that this is also in line with my goal to cook more. Haven’t tried a recipe yet but am planning on it and will report back if there’s good news. That reminds me, I managed to venture out and try a couple new recipes last month and the favorite was this Bucatini Bolognese that I shared the process of making on Instagram Story and got a lot of requests to share the recipe. It’s very simple and very good, even better with shredded basil on top. We rarely eat pasta and treat it like a luxury when we do. I fully enjoyed this. I have very long hair that dies if I wash it often, which I end up doing anyway because of getting gross from workouts, but when I’m able to give it a rest I like using dry shampoo to help with oily roots. I’ve tried Batiste, Psssssst, Not Your Mother’s, and Tresemme, and this Pantene one kicks all of their butts. Goes on clear and feels really, really cold, and after massaging it in it does an amazing job of absorbing the oil. It has that signature Pantene scent which if you don’t like that then you will hate this, but I find it really fresh and MAN does it work well. This is the only eyeshadow palette I’ve been using for the past two months because it’s perfect. 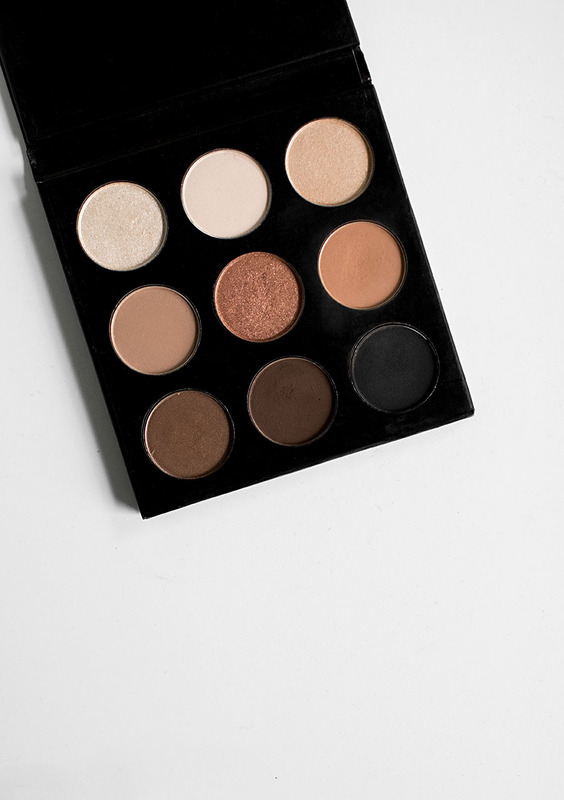 It’s the STUDIOMAKEUP On-the-Go Palette and these colors are my everything. My favorite is second row third from the left. On a daily basis I use only that one all over the lid with winged liner and it excites me every time. There’s enough variety in the palette for me to change up the drama for whatever occasion, but that warm peachy brown is life. Also was liking this instrumental. I’d describe it as the music that would play while I fly through the clouds like superman but in a chill way, or what might be playing while driving calmly through the rain alone. Music descriptions is a fun game I like to play. Finding a good protein bar that tastes good could be a hobby of mine. RX Bars are my favorite that I’ve tried and even better that the ingredients are all natural. I think they taste bomb but O thinks they’re “disgusting.” He also hasn’t tried the chocolate sea salt flavor which is the best of them all, and he refuses to. It’s a texture thing for him, but I still think these have better texture than most bars. I try to stay mindful of keeping a high protein diet, which these help with but also they’re good in those moments where I need something quick on the go or when I’ve gone a little too long since my last meal and need something NOW. I get them at Trader Joe’s, which I could write an entire blog about all that I love there. This is what happened. I’ve always known that I love jigsaw puzzles but haven’t really done one in a very, very long time. We were at a friend’s house during the New Year holiday and he had an unfinished jigsaw puzzle on the dining room table, so he asked if we wanted to help him with it. We stayed up ’til 4am to finish it (O gave up half-way through and slept on the couch). Guys… I felt so alive. 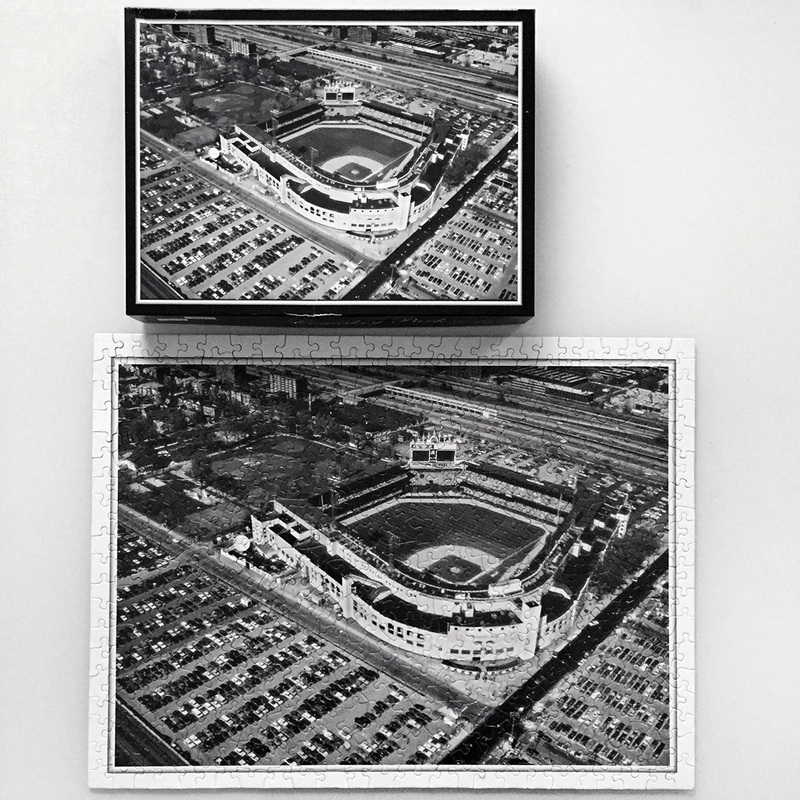 That friend sent me home with another jigsaw puzzle to do (the one in the photo above of Comiskey Park!) and I stayed up again till 4 am to finish it. There is no other activity that makes me zone out and think about absolutely nothing else except finishing the task at hand. It’s the perfect meditation. Can anyone relate? I say that I wish I had more time to do them because once I start, I canNOT stop until it’s done and I just don’t have 8 hour blocks of time to dedicate to that (who does?? Oh wait I did… just that once/twice though.) And yes, this is how I spent my New Year break and was almost regretful of deciding not to go on a trip with our other friends had I not had SO MUCH FUN doing jigsaw puzzles. We’re fans of stand-up comedy and follow it regularly. We frequent The Comedy Store here in LA which is where I first saw Neal Brennan do stand-up, thought he was a genius, learned that he co-created Chapelle’s Show and was like yea that makes sense, and liked him ever since. We watched his Netflix special ‘3 Mics’ and loved it. He used three mics to divide his act into three categories: one liners, stand-up, and emotional stuff. It was both funny and heartbreaking, light-hearted and vulnerable, really a very unique comedic act. The “emotional stuff” is actually what has stuck with me and not so much the jokes. I LOVE that ballpark jigsaw puzzle. I’ve never been one for puzzles but as a Mets fan I must say I’m quite interested in locating a Citi Park puzzle, if one exists. Thanks for sharing! I love this post. Haha I love thinking that this might start a puzzle craze for ya. Yea the friend who gave it to me is a huge baseball fan :) I’m sure you’ll be able to find one or even have one made! Good luck. Great January recap! 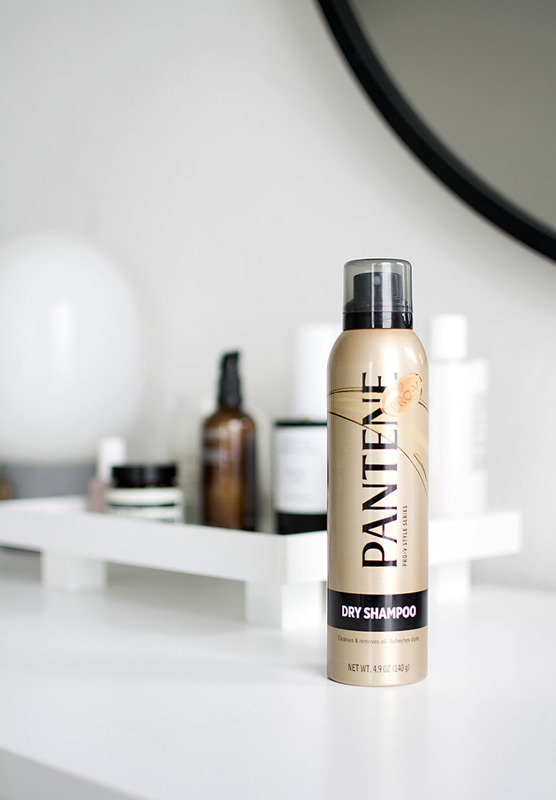 Going to try the Pantene Dry Shampoo! Thanks! It’s the besssssstttt really hope it works as well for you too. Yes!!! Do a post on Trader Joe’s. 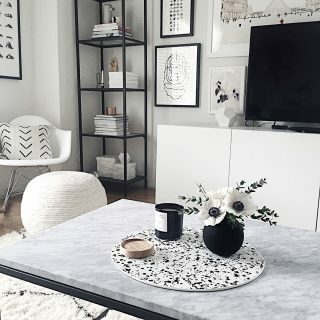 I get overwhelmed with so much good stuff there, so I could use some suggestions. 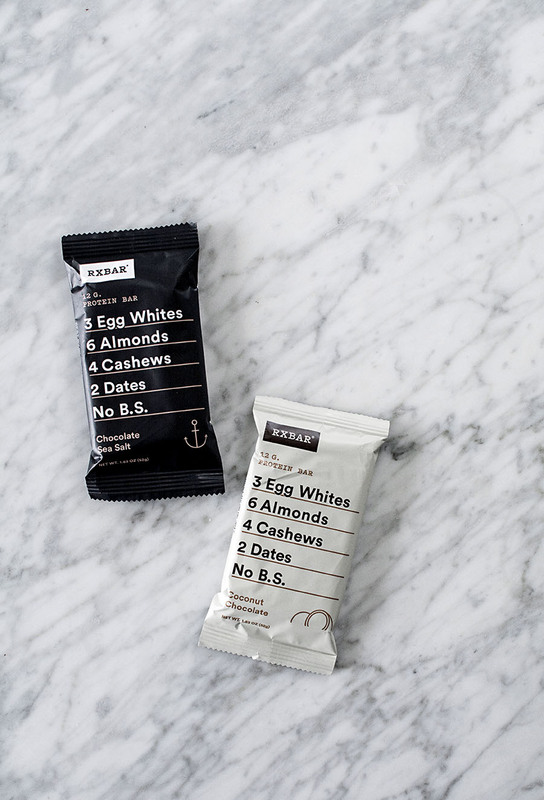 RxBar top of the list. Thanks. Amy! I’m obsessed with your style. Thanks for sharing all of your goodies! Just a note – your source to the “Eat Beautiful” links to the “Ventura small canister”. I can never get all the links right!!! Thank you so much.